The REMS TA Center develops and disseminates a variety of resources and web pages to assist schools, school districts, and institutions of higher education (IHEs) with their emergency management efforts. Learn more about these resources and web pages below. 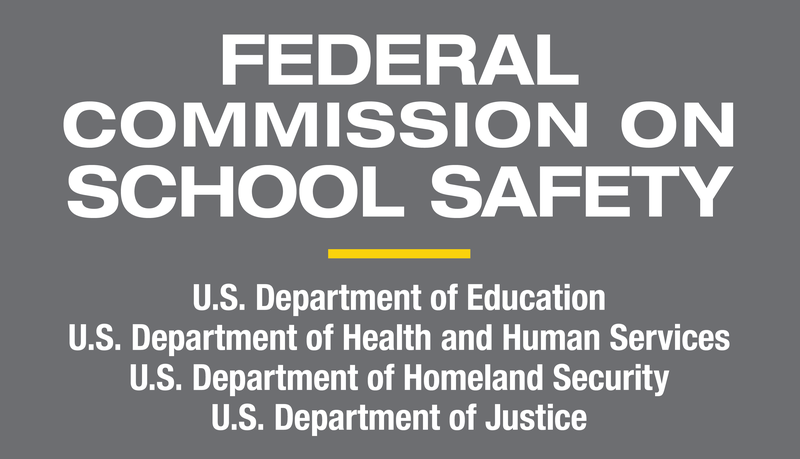 We continually update this NEW topic-specific resources section, which houses REMS TA Center, U.S Department of Education, and federal agency partners resources on planning basics and principles and common emergency management functions schools, school districts, institutions of higher education, and their community partners can use to prepare for, respond to, and recovery from a variety of threats and hazards. It is organized into three subcategories, including Emergency Management Functions, Hazards and Threats, and Planning Basics and Principles. View our NEW training guide on adult sexual misconduct in the school setting. Register to download our NEW Web tool that education agencies can use to disseminate consistent information, guidance, trainings, and tools on school emergency management to the K-12 schools they serve! 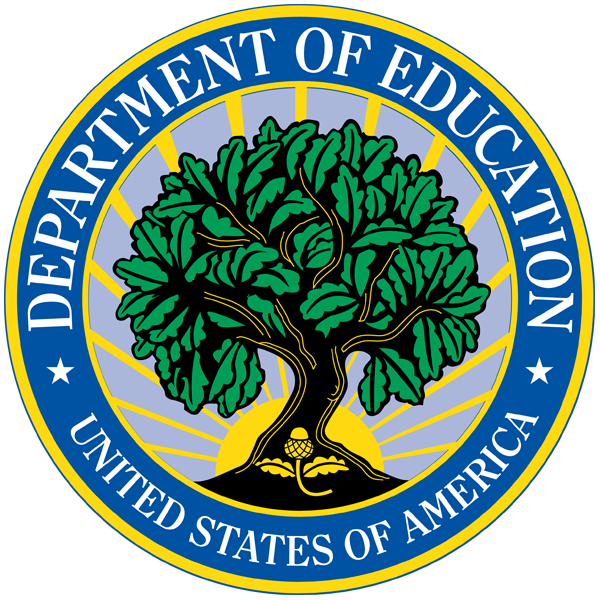 We will update this toolkit periodically with information from us, the U.S. Department of Education, and other federal agencies. If you have properly installed the toolkit on your state or local site, your toolkit will automatically update when we update ours! Are you seeking materials to train colleagues or brush up on your own knowledge regarding special topics in school emergency management? Visit this page to download these self-paced trainings for K-12 schools and districts. School and higher ed emergency management staff can use our interactive map to guide them as they search for state-level information related to safety and emergency management. Visit this page to see what information your state has available. We produce a variety of publications in collaboration with practitioners in the field and to disseminate information about lessons learned, success stories, helpful hints, and other topics. Visit this page to view and download a publication by type. Interested in sharing information about the Federal School Guide or IHE Guide, Community of Practice, or our EOP Interactive Tools with your colleagues? Visit this page to download Web banners and email signature banners you can place on your site and/or email messages. We are proud to participate along with the Federal Emergency Management Agency (FEMA) and our Federal family in America’s PrepareAthon!, a nationwide, community-based action campaign. Visit this page to learn how you and your school, school district, IHE, or State Education Agency (SEA) can participate through the REMS TA Center or FEMA, and stay connected. We are proud to participate along with FEMA and our Federal family in the Great ShakeOut Earthquake Drills. Visit this page to stay connected and to learn how you and your school, school district, IHE, or SEA can participate through your state.